Backup key is a phrase consisting of 12 words, which is used to generate private key. Private key is the proof of ownership of cryptocurrency assets and enables access to the assets. Leakage of backup key may lead to your assets being stolen. We recommend you to store the backup key using paper and pen. Saving by screenshot may lead to loss of your assets in case of loss or breakage of the device. ※Due to Android OS's technical feature, when you uninstall your app, your wallet data will be deleted and get initialized as well. In order to recover your assets, you will need to take a note of your backup phrase and your passcode and keep it securely. 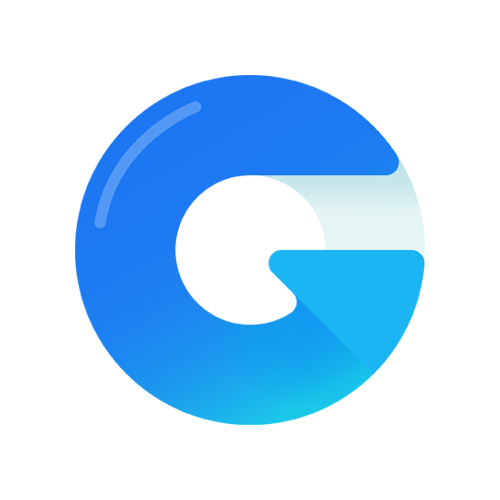 ※Some of the cryptocurrencies supported on iOS Ginco are not supported in Android version. Please note that the balance of these cryptocurrencies (BCH, LTC, ETC,TUSD, Swissborg,AirdropToken) will not be displayed. Before you change your device to Android, please make sure to complete sending your BCH/LTC/ETC/TUSD/Swissborg/AirdropToken to exchanges or wallets that support these cryptocurrencies from your iOS Ginco. Please learn more about the supported cryptocurrencies from here.